With a complete in house machine shop we are able to ensure the highest quality of craftsmanship and expertise goes into each engine we build. Having these assets in-house not only helps us build our signature “Turn Key” engines, but allows us to offer these services to our customers. 3915 Oceanic Dr. Suite 601 Oceanside CA 92056. Our mission at Turn Key Engine Supply is to offer the most complete crate engines possible and provide our customers with first class service and support. We have taken crate engines to new levels with the latest EFI technologies and innovative engineering. We specialize in LS1, LS2, LS6, LS7 and Ecotec crate engines with a wide variety of normally aspirated, turbo-charged and super-charged packages to choose from. Turn Key’s engine packages were developed addressing the convenience of the installer. Bolt it in, connect coolant lines, fuel lines, exhaust, 5 wires and go for a ride. It’s that simple! We have eliminated much of the time wasted chasing parts and accessories. 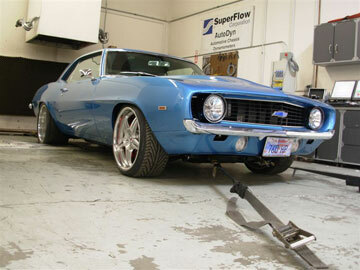 Our packages come totally complete for hot rods, sand cars, jeeps, and trucks. Countless hours on the engine and chassis dynos have been invested perfecting our calibrations for the Delphi MEFI 4 and MEFI 5 Engine Management System. This allows us to offer a variety of finely tuned engine packages to the end user requiring very little maintenance. The V8 line ranges from 350-750 horsepower all on pump gas. Ten years ago Turn Key Engine Supply was born in a 1,200 sq. ft. building as a one man show. Three years later, we now reside in a 15,000 sq. ft building with 13 full time employees. 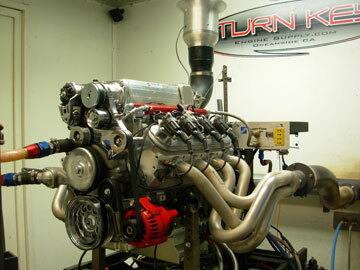 Located in Oceanside CA , Turn Key is an engine vendor to over 100 southern California off road and motor-sport shops. This year Turn Key is on track to deliver 800 complete engines, some are racing in the Baja 1000, Best in the Desters series, Trophy Lite series, SCORE series, Good Guys Autocross events, Australian Outback Challenge, and the Dakar. The top six rock crawlers in the nation are running Turn Key engines including the legendary Shannon Campbell. 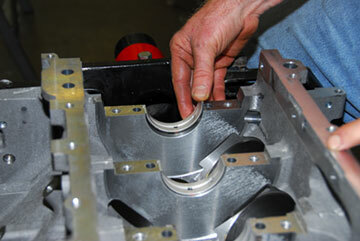 Turn Key also has engines operating in applications such as experimental aircraft as well as marine applications. As our company continues to grow, we are expanding into markets beyond the off road community and onto the streets. With the exploding popularity of the LSX engine family, we are developing engine packages for hot rod, custom truck and kit car applications. We at Turn Key Engine Supply are continually working to improve our crate engines so you can turn your key in days, not months!